 A Professional Shelby Township Salon – J Dell Hair Studio is a Shelby Township Salon dedicated to Beauty Services. Making our clients look & feel their best is our first priority! We cater to both men and woman, offering Hair Cutting, Coloring, Highlights, Formal Hair, Extensions, Make Up Applications and Nail Services. We are a professional hair salon in Shelby Township Michigan, finding a beauty soulmate to style your hair can be as painstaking as finding a soulmate for your love life! We have a great salon with professional stylist that are trained in the latest trends and know how to translate your personal style into a new look! 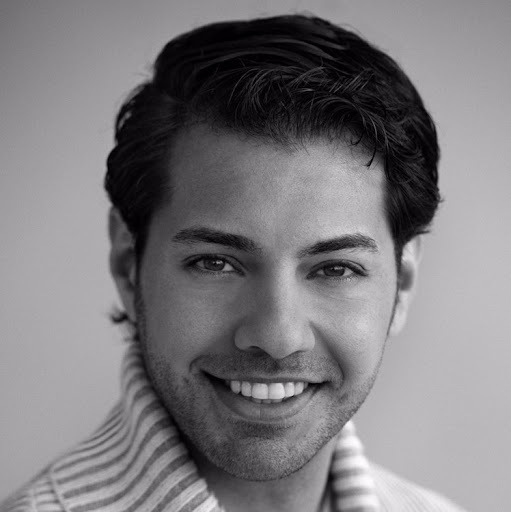 Don’t waste anymore time and money hunting for a stylist trying random salons will lead to bouts of disappointment, identity crises, and longing. Hair — it’s a complicated thing! We invite you to Instastalk us and see our work with cutting, coloring, highlighting and more! Click here to follow us on Instagram! We are located on the corner of 23 Mile Road and Schoenherr Road, in the same plaza as the Pancake House and the Dollar Tree. Walk in appointments are always welcome. Please take a look at our Services page for pricing and salon services offered. We carry a variety of Professional Hair Care Products in the salon, please view our Products pages for more information on the professional brands we carry. Gift cards are available are the salon for all services, just ask one of our receptionists. Our gift cards allow you to give the gift of beauty, in the form of professional hair color, hair cutting and overall beautification. Forms of payment accepted are: Visa, Master Card, Discover, Check,American Express and Cash. Gratuity must be in the form of cash and cannot be added to a charge payment.